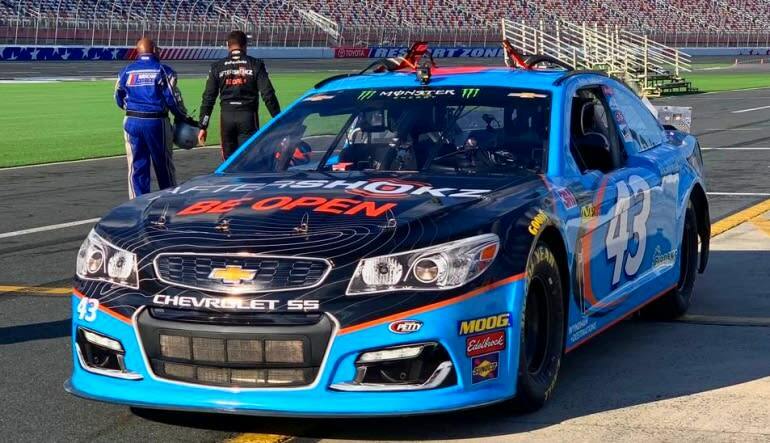 Hop behind the wheel of a real race car and zip around the same track the NASCAR and pros do at Homestead-Miami Speedway! 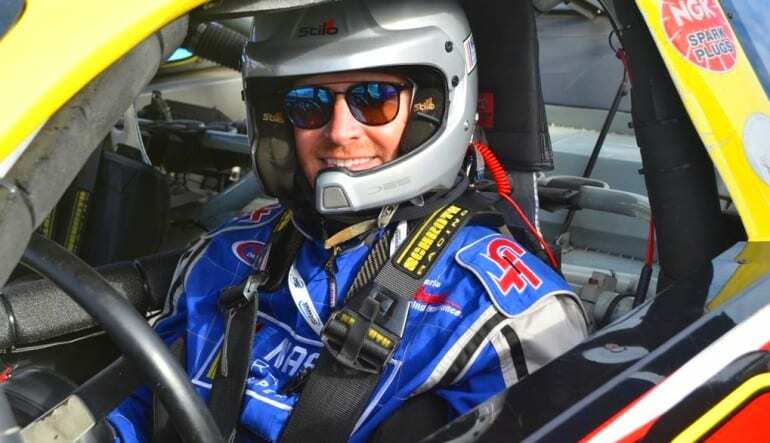 Hop behind the wheel of a real race car and zip around the same track the NASCAR and IndyCar pros do at Homestead-Miami Speedway. You will be in control of a race ready stockcar for a 5 minute time trial! 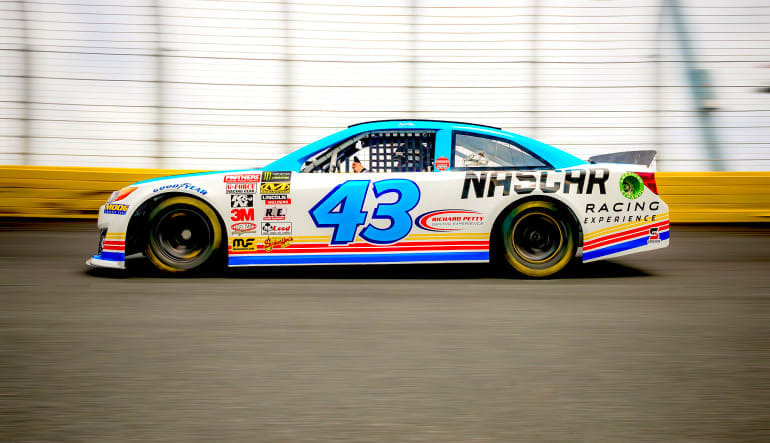 Try your best at breaking the single lap record of 0:24.462 set by Sam Hornish Jr. during the 2006 IRL IndyCar series while breaking through turns and accelerating up to top speeds of 150 mph! Your day will begin with a brief orientation conducted by your personal professional driver who will explain everything you need to know to make sure you get the most out of your driving experience. You'll receive detailed information on how to approach turns safely and how to accelerate out of them with roaring speed. Follow the directions of your pro and you will be sure to get the most out of this amazing experience. 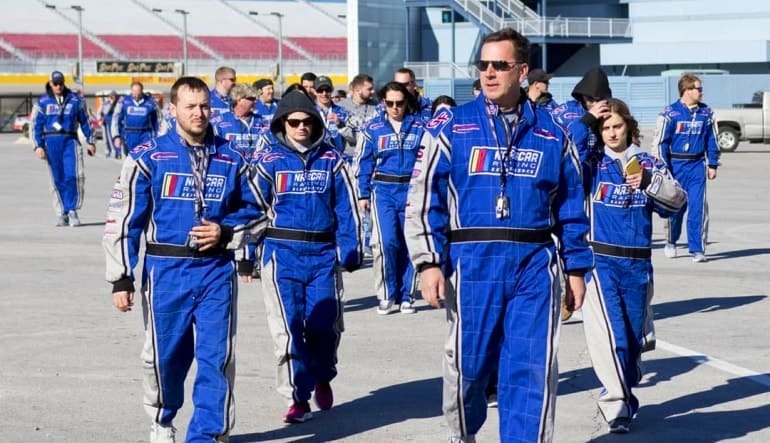 Although the 65,000 seats may not be full on your race day, we encourage you to bring your friends and family to see you test your driving skills in person. A viewing section will be available for their use on the day. If there is inclement weather or situations out of our control that create unsafe driving conditions, you will be able to reschedule at your earliest convenience.